Time to escape from the hurry of life and travel in style to the luxury lodges of New Zealand! Getaway & experience exotic islands filled with relaxation, romance and adventure. When you book your luxury travel package with About Australia, you can relax beside a waterfall, unwind at a day spa, tour historical cities that offer culture, art, wine and romance, or sail away on a day cruise. Sound amazing? There’s more! 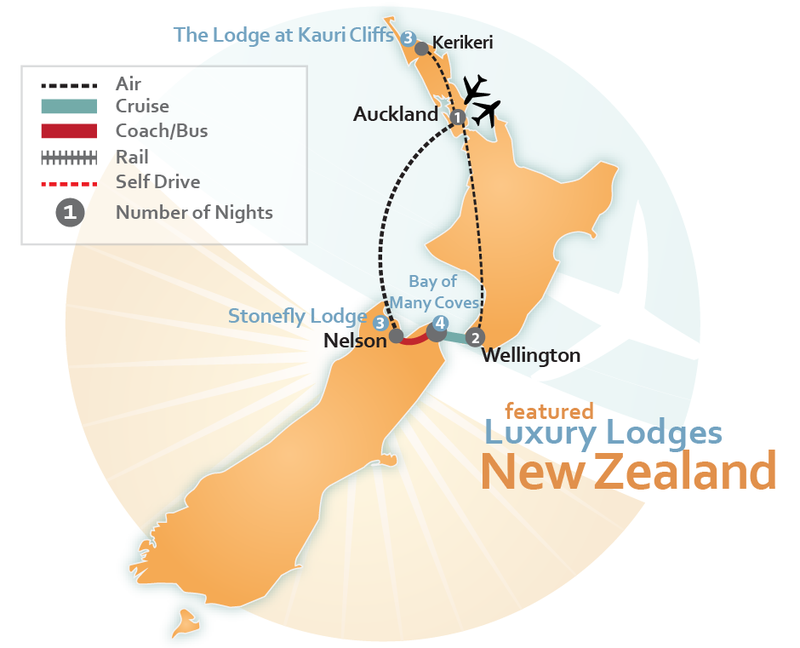 The luxury lodges & resorts you can choose from are among the world’s top luxury vacation destinations. Offering world-class accommodations, excellent service & catering to your every need. 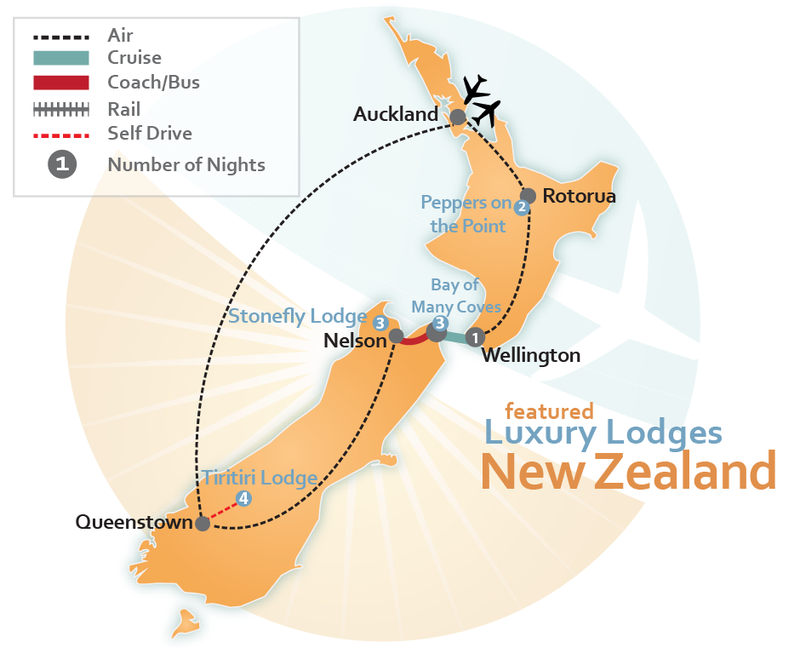 Nestled on exotic islands or set in an extraordinary paradise, the scenery & views are like no other in the world. From lush landscapes to crystal clear ocean waters, from the top of mountains to private secluded beaches. 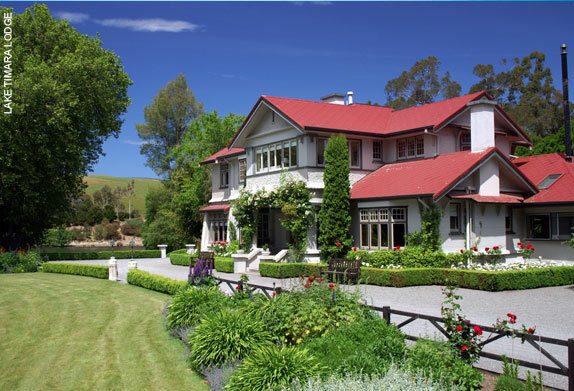 It’s no wonder New Zealand are among the best luxury vacation destinations in the world. 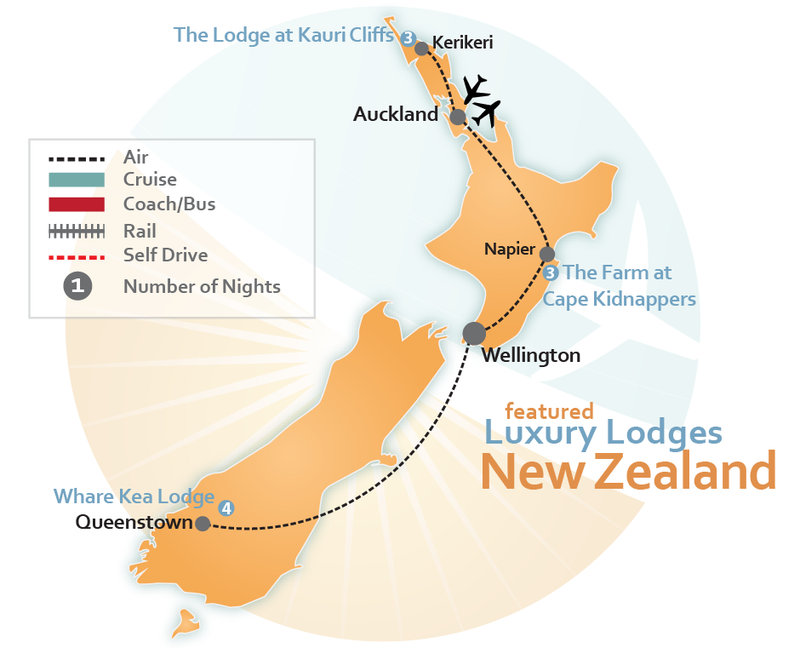 All of our luxury lodges & resorts are conveniently located in, or close to, major vacation destinations like Auckland, Dunedin, Queenstown and other must see tourist attractions. If you want a custom itinerary & quote, please complete our Tailored Made Vacation Packages form.